DC properties are reassessed EVERY year. Assessment notices are mailed in February. 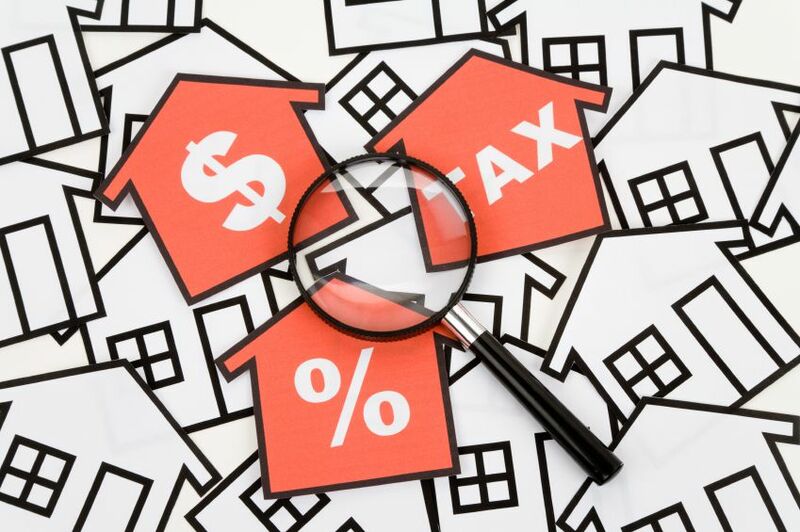 The Real Property Tax Administration (RPTA) assesses properties at 100% of Estimated Market Value, defined as the most probable price that a buyer would pay a willing seller on the open market. New owners can appeal the Proposed 2019 Assessed Value within 45 days of a new deed recorded by September 30th 2018. Including fire or water damage. Bring pictures, cost estimates, damage claims. If unsuccessful at the 1st Level, you have the right to hearing in front of the Real Property Tax Appeals Commission (RPTAC).You will go in person to present the same evidence you supplied to the assessor. 3rd LEVEL of Appeal—SUPERIOR COURT LEVEL: If unsuccessful at Level 1 and 2, you can appeal to DC Superior Court.